Uninsured Motorists 2000 Edition updates a 1999 report with two additional years of data. 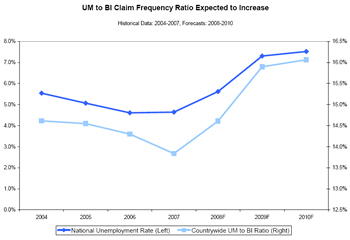 It contains state and national statistics on uninsured motorist claim frequency, bodily injury claim frequency, and the ratio of uninsured motorist to bodily injury claim frequencies over time. 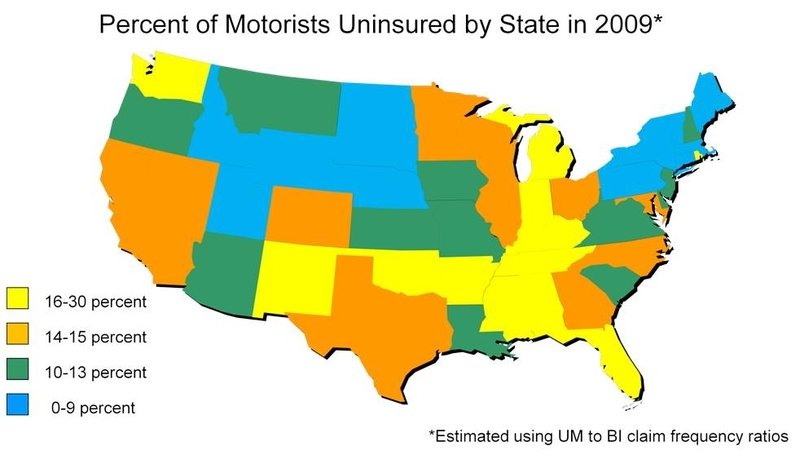 This study examines the extent of the uninsured motorist problem on a state-by-state basis, types and effectiveness of laws that encourage financial responsibility of vehicle owners, and the provisions of Uninsured Motorists laws affecting claim frequencies and coverage costs. 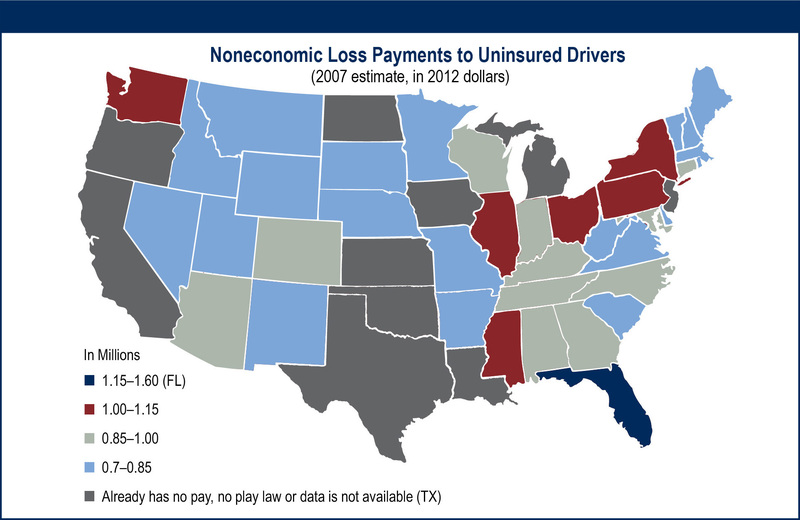 This report examines the extent of the uninsured motorist problem on a state-by-state basis, the types of laws in effect to encourage financial responsibility of vehicle owners, the effectiveness of these laws, and the provisions of Uninsured Motorist and Underinsured Motorist laws that affect claim frequencies and the cost of those coverages. 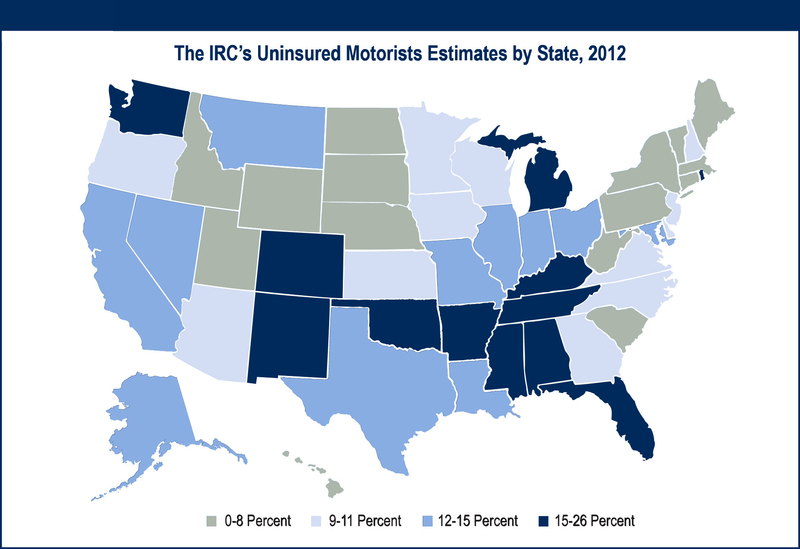 This study pulls together available statistics on uninsured and hit-and-run motorists countrywide and on a state-by-state basis. 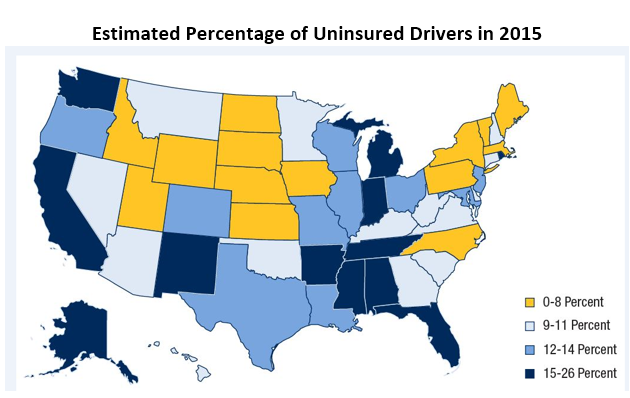 It includes information on the historical development of the uninsured motorist coverage, characteristics of uninsured motorists, estimates of the size of the uninsured motorists problem by state, and on state laws pertaining to uninsured and underinsured motorists.